As the happy couple shared their photo soon after the engagement, it got viral and people started bestowing blessings on them. 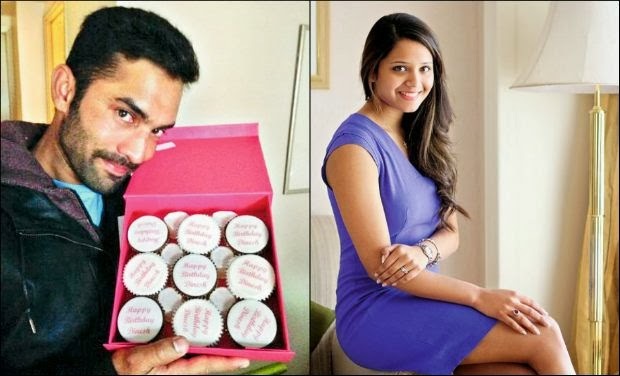 Wicketkeeper, batsman, and talented Cricketer Dinesh Karthik and ace squash player Dipika Pallikal exchanged engagement rings on 15 November 2013 at ITC Grand Chola, Chennai. The marriage bond between Dinesh and his first wife Nikita ended in divorce. 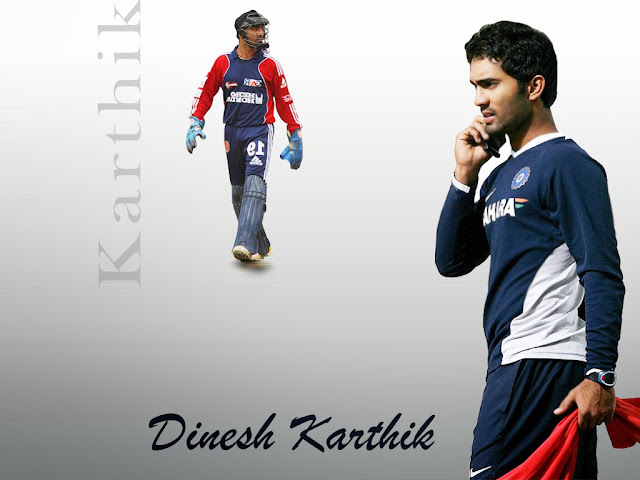 Kartik lost him in cricket to get off with this bitter experience . The destiny fixed a meeting of 28-year-old boy with a 22-year-old Dipika in Chennai’s Maverick Gym; they both were taking the training sessions under the same fitness coach. Their meeting turned to several dates and the lovey-dovey found their life-partners in each other. To take their relationship to the next level, they got engaged in the presence of their close ones in a private ceremony. 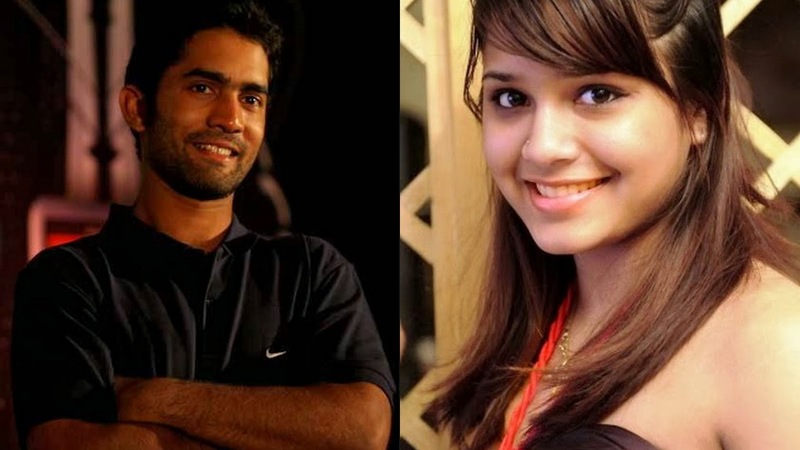 Dinesh said he is happy that it happened as Dipika is a sportswoman, so understands him. After one year, when they understood after knew each other, decided to get married. According to one of Dipika’s friends, they will get married till the end of 2015 and Dipika will continue achieving new heights in squash post-marriage too. May the couple travel the most pleasurable journey of life together!